SYDNEY, September 19, 2017	(Newswire.com) - With such a high demand for API connectivity, the company recently gave partners and resellers a very good reason to be happy. In exciting news, DSYNC is now offering a White Label version of their entire platform, opening the door for re-sellers to deliver these groundbreaking data mapping and data integration services with their own URL, own branding and own billing. Contracts have already been exchanged with partners across the globe. According to DSYNC, their entire admin dashboard is now available as a white-labeled service with new features including own URL and own client billing functionality. The White-label version is an IPAAS platform that can aggregate data from multiple systems and chain data flows together. Some examples of how the platform has been used include integrating point of sale with accounting, website, CRM, BI tools and inventory applications. Both team training and full support are being provided by DSYNC. Now with white-label implementation, partners can take full control of branding and invoicing opportunities. 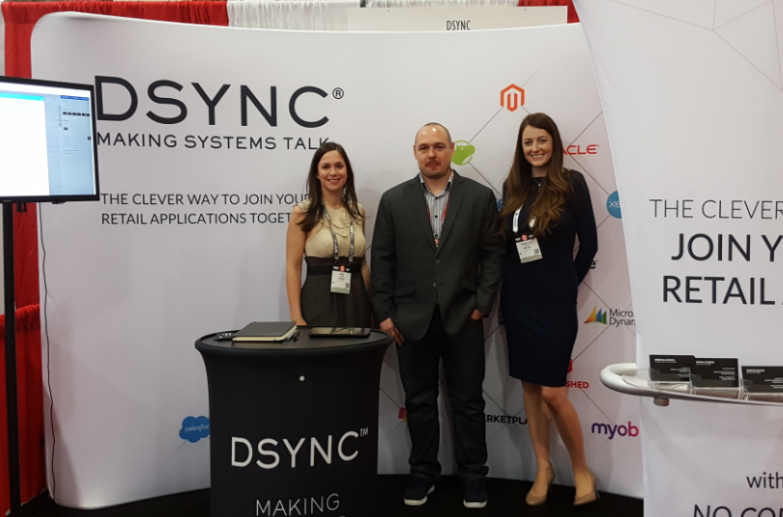 The white-label version of the DSYNC data integration platform is being offered to what has been estimated to be a $394BN market. Licensing options at attractive price points are being made available to all sized partners large or small, including start-ups who are seeking rapid integration and connectivity. To learn more be sure to visit https://www.dsync.com/white-label.